Cart Tools are an easy and effective way to increase your customer satisfaction and sales. 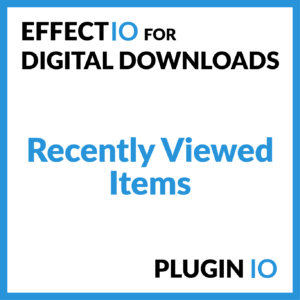 Let your users know of all your promotions in order to improve the shopping experience using the EffectIO Digital Downloads Cross-sell Upsell Plugin. 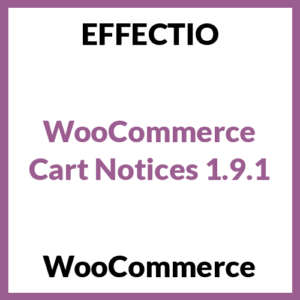 More than this, with the Cart Notices extension you can display dynamic messages to all your customers, creating urgency to buy that product.